Revenue-focused entertainment, marketing, and rewards based custom fantasy sports website design & development. Planning to enter the most promising $70 billion fantasy sports business arena but not sure where to start and how to overcome implementation challenges. 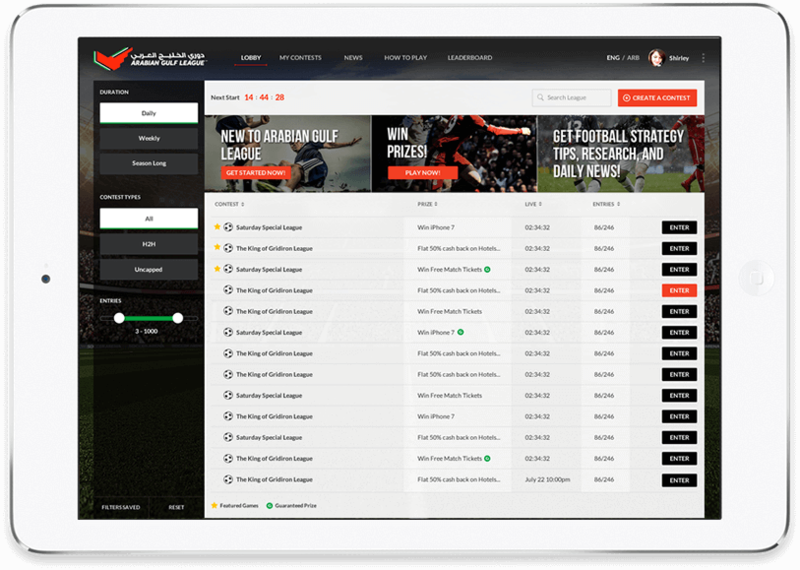 A revenue-generating daily or season long fantasy sports website design and mobile application development for you in no time. We consult you in everything from pre-launch marketing to developing your post launch revenue strategy. Fantasy sports has turned out to be a new revenue stream for existing sports betting and casino operators. Take a leap ahead of your competition with the most powerful, robust and functionally rich fantasy sports solutions. 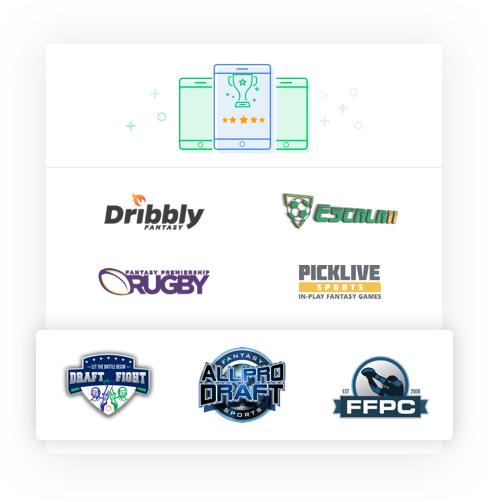 Fantasy sports is helping leading media groups and brands by continually delivering user engagement, interaction and audience activation abilities. 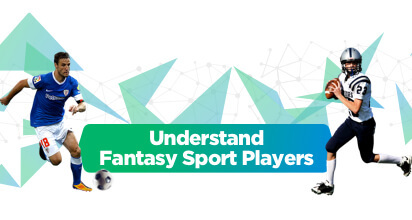 Fantasy sports solutions amongst the best ways for engaging millennials. Fantasy sports has changed the way fan follows their favorite leagues. Even last place games are crucial to a fans’ fantasy team. If you are a part of a sports league and looking for fan engagement and newer sources of revenues fantasy sports website or mobile app maybe your best bet. We do end-to-end business planning for your fantasy sports software development idea. We take care of all fantasy sports website design, mobile app development and 3rd party challenges and ensure your ROI. 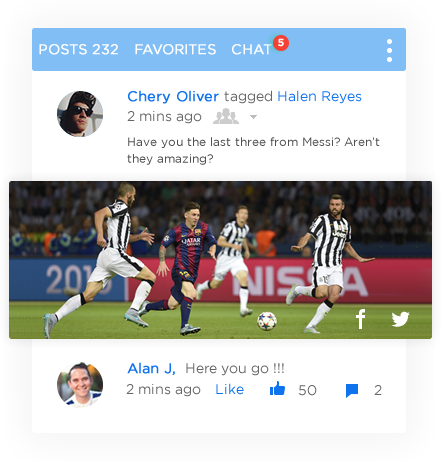 A fantasy sports gaming platform to comprehend your brand. No restriction! no challenges! 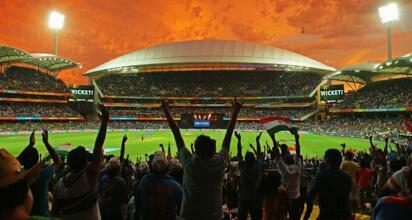 be it sports or game types, we can handle them all, bring it on and we’ll make it happen for you. Benefit: The fantasy sports platform has been proven and tested and it allows you to launch your own feature rich custom & white label daily or season long fantasy sports website or mobile app with complete quality guarantee. Our team of fantasy sports website & mobile app specialists have added game plays ranging from head-to-head, turbo contests, pick ‘em; and drafting styles from salary cap to snake draft, auction draft for daily fantasy, season long fantasy and custom fantasy. We are constantly adding new types of fantasy sports contests. Benefit: The gamers are looking for newer experiences more than ever. Adding newer and exciting gameplays keeps them engaged and makes them come back for more. 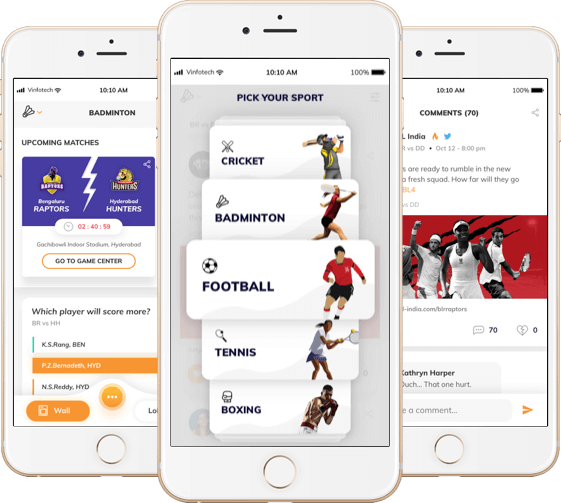 We’ve built multiple fantasy sports website and mobile applications that are live and have hundreds and thousands of active users. We understand that a user experience can be augmented by easy navigation; flexibility in adding new software plugins and beautiful designs. 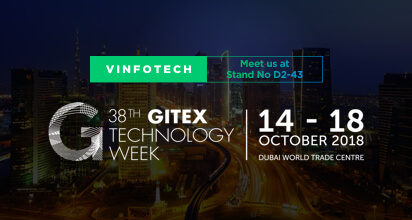 Vinfotech fantasy sports platform is superior to every other fantasy sports software out there in terms of design and architecture. 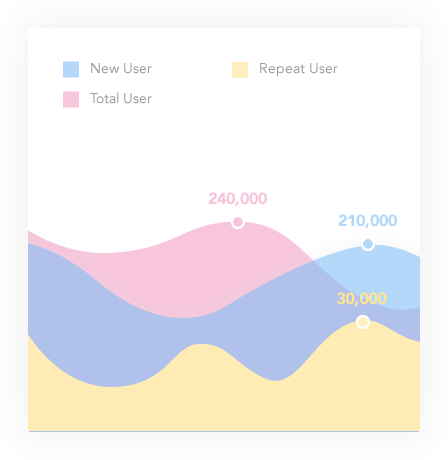 Benefit: When you work with us you can enjoy the growth when your fantasy sports business becomes extremely successful and would not have to deal with software architecture or design issues. Our fantasy sports software provides the most comprehensive set of analytics and reporting tools available. 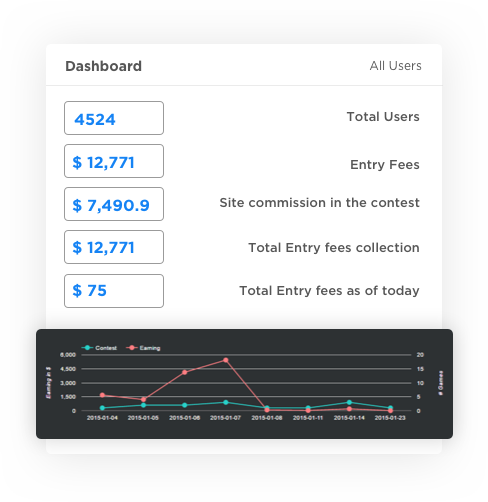 The software offers you advanced reporting related to gamer behavior, finance and activities on the desktop or fantasy sports mobile apps. We also allow you to create custom reports for deeper insights. Benefit: As a fantasy sports operator, you will have exceptional insights to keep optimizing your fantasy sports business. 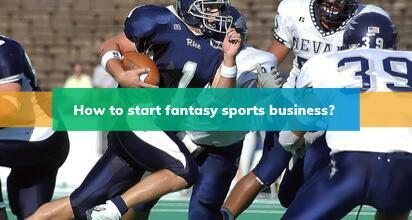 Your users will love the insights that you will have while running a fantasy sports business. Vinfotech has effective partnerships with all kinds of business required to operate a fantasy sports business. 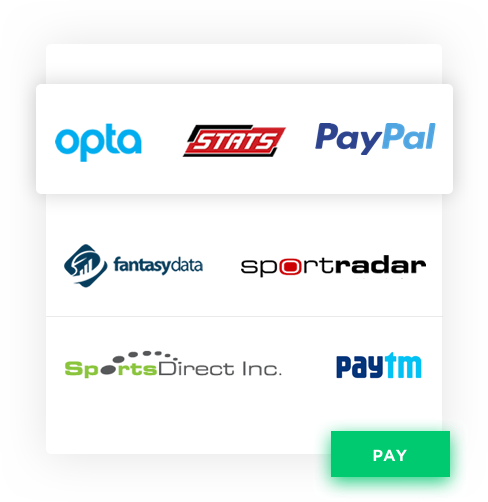 We have successful partnerships with sports data feed providers, fantasy sports lawyers, payment gateways, marketing firms, KYC operators, hosting companies and affiliate systems. We are proud to say that all these partners are amongst the best names in business. Benefit: You can be sure that you will find whatever is required to run a successful fantasy sports business at a single point. 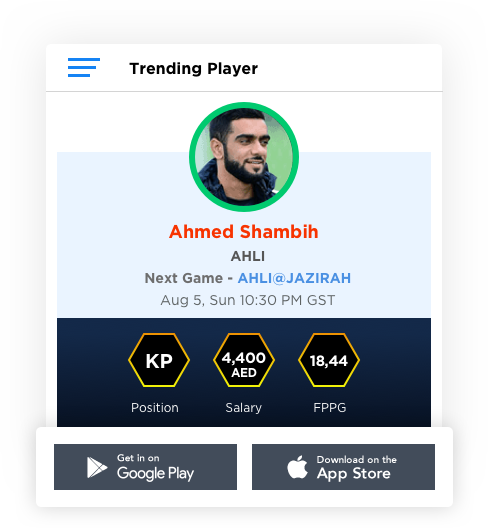 Our backend comes equipped with a CRM module that allows you to understand every player in detail, segment players by their skills, store contacts and manage the entire communication history. You will be able to send personalized newsletters to your users. 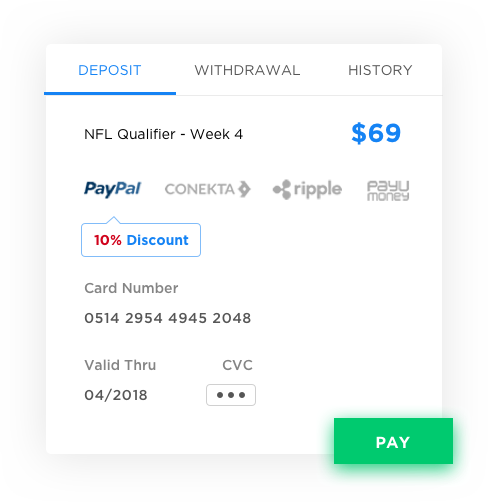 Our fantasy sports software comes with a built-in loyalty program with appropriate tracking for deposits, referrals, winnings and other activities on the platform. A loyalty program can be customized for you based on these. We also allow you to integrate this program with some other loyalty programs you may already be running. 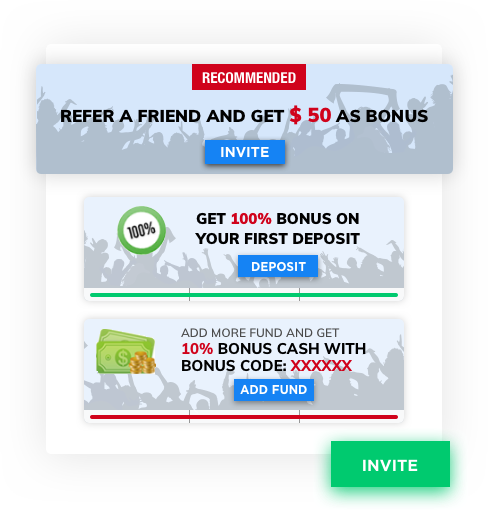 Benefit: You will make your loyal fantasy sports gamers feel special and they will always choose your platform over other options. Vinfotech now offers you Facebook like newsfeeds on your fantasy sports platforms making the experience more engaging than ever. User our social gaming modules to enable gamers to play with their friends in a closed environment. Benefit: Bring in elements of viral growth into the platform with friends inviting people they know for a community gaming experience. This improves engagement drastically, brings in newer users and helps grow revenues. 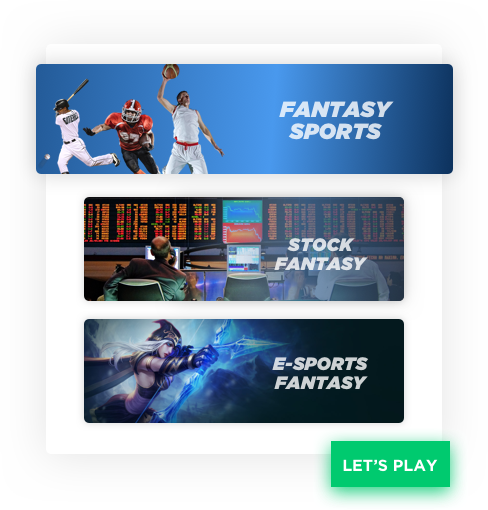 Besides sports fantasy apps, we’ve built the following for non-sports genres – fantasy stock market software, fantasy politics software, fantasy e-Sports software, fantasy reality tv show software. 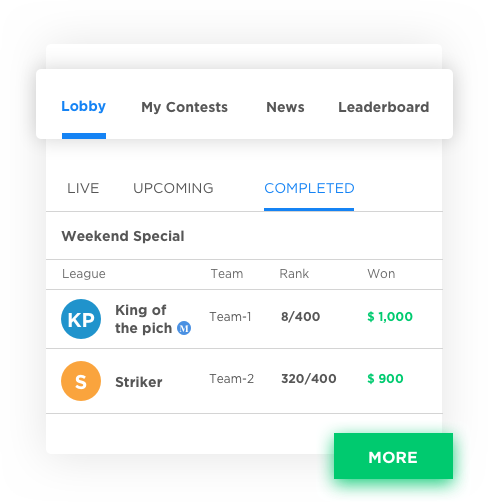 Benefit: Whether you want to build a fantasy football app, a fantasy cricket website or a fantasy soccer iPhone app you can be sure of paying the least price with our combo offers. 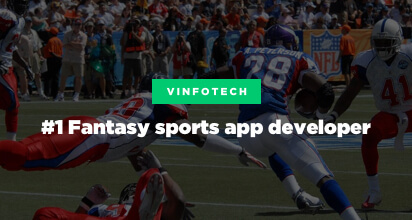 Why Vinfotech for fantasy sports website design? We are your partners right from the day you start planning your business to the time you achieve desired success. We cover all business aspects from building a business model to defining your pre and post launch marketing strategy to dealing with 3rd parties and finally identifying the best hosting and maintenance options for you. We would help you all to make your own fantasy football league from scratch. Name the sports or event and you have it in your fantasy sports solution. With 7 years of experience, our team has an expertise in all major sports and our infrastructure framework is build to accommodate new sports, leagues, markets and even events seamlessly. A wide array of daily, weekly and season long fantasy sports solutions, which can be further customized to your specific needs. If you have a new gameplay idea, our scalable framework allows us to add it to your fantasy sports application with ease. Not only do we understand your vision, but also the needs of sports fans. We do a complete analysis of the targeted end-users and ensure instant emotional connection with the end-users. Our highly refined UX skills make sure to keep the applications simple and fun. As a proud member of FSTA (Fantasy Sports Trade Association), we work closely with people who matter within the industry. We love to learn, network and grow with the fantasy sports industry. We consume and share this knowledge and business connections with our clients to ensure their success. We know there’s no falling in love without beauty. And so design is at the forefront of our fantasy sports website and mobile app Link should be till the word development i.e fantasy sports website and mobile app development strategy. Our fantasy sports designs are recognized by prominent design platforms.